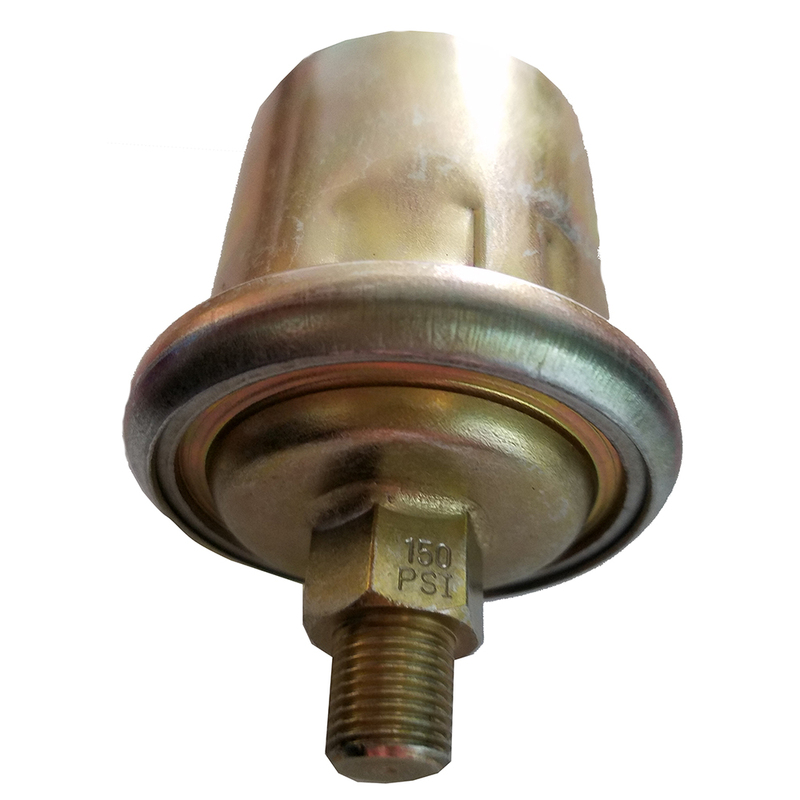 Engines or transmissions equipped with a low oil pressure switch that activates a warning light require an appropriate “T” pipe fitting to accommodate both pressure sender and warning light. Most oil pressure sending units have 1/8” NPT pipe threads and are usually mounted in the engine’s block. If the block or transmission case has a larger pipe size, an appropriate bushing may be used without affecting pressure- sensing accuracy.